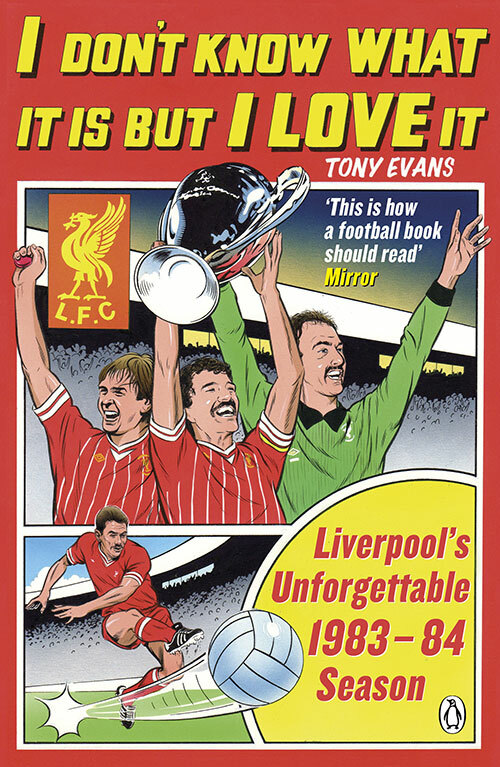 Tony Evans has been a sports journalist for 25 years. He was Football Editor of The Times and writes a weekly column for the London Evening Standard. He contributes to ESPN and makes frequent appearances on TV and radio for the BBC, Sky, BeIN Sport, talkSport and LBC radio. Tony came to journalism at the age of 29 following a decade playing in bands, including a stint in The Farm. 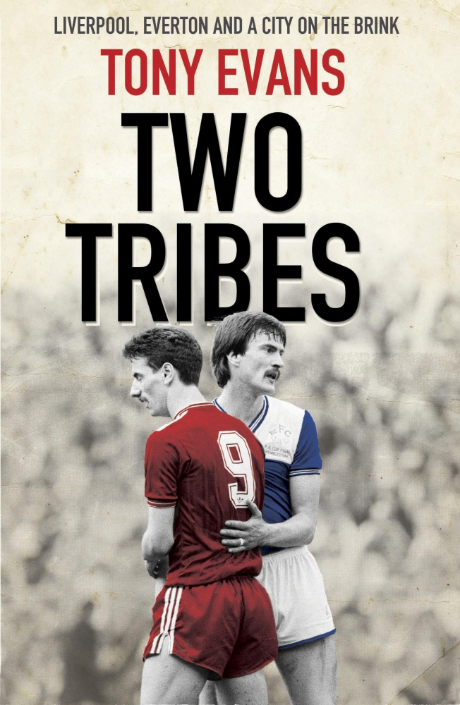 His book on the footballing, political and social events of 1985-86, Two Tribes, is published by Transworld. For any queries, please email Kevin.